With its new resources, the university came to resemble other modern campuses. Under Chase's leadership, the university expanded to include new departments for music, psychology, and sociology. 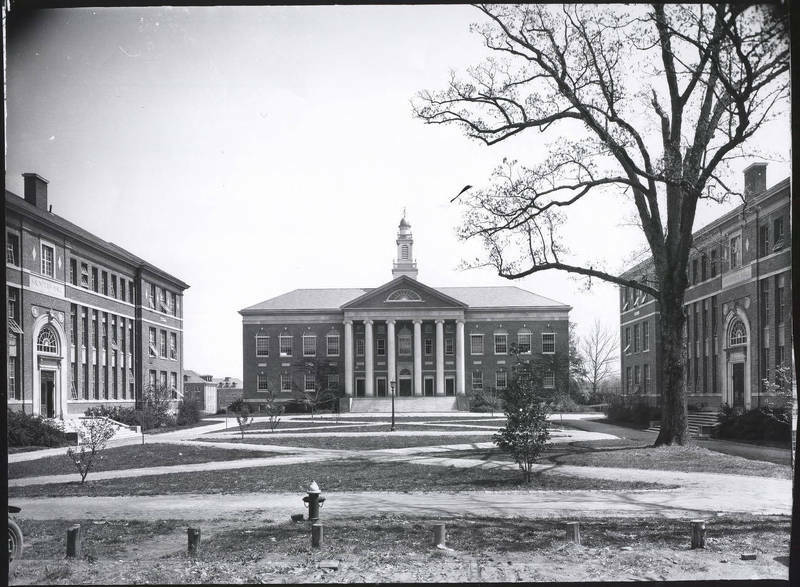 Chase also strengthened the library and the graduate school, and in 1922, opened a school of engineering to train experts for North Carolina's new networks of public utilities and paved highways.